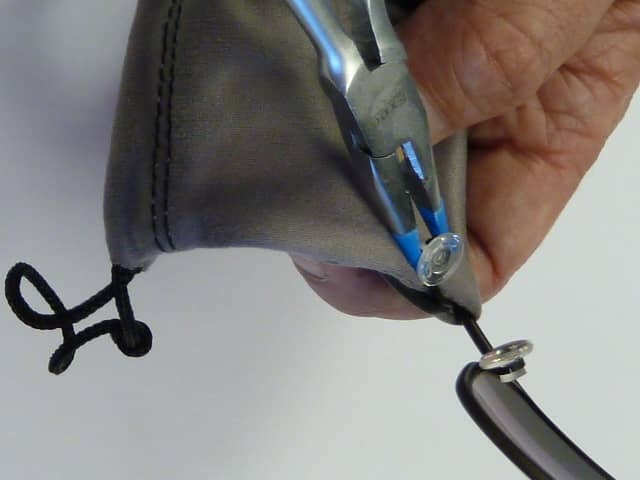 To fit the new polycarbonate core nose pads you will need a really tiny flat head screw driver (or knife blade) to gently open the hole in the pad arm and then use a bigger flat head screw driver to open it enough to allow the new nose pad to slot in. 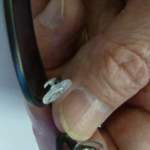 Then use a pair of small long nose pliers to very gently close the slot up again. 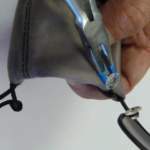 The pad arm titanium is very soft and you will find that you will only need very gentle force to make the adjustments. 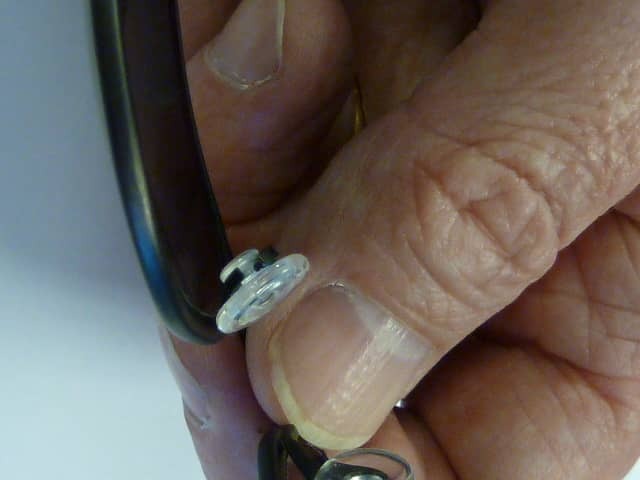 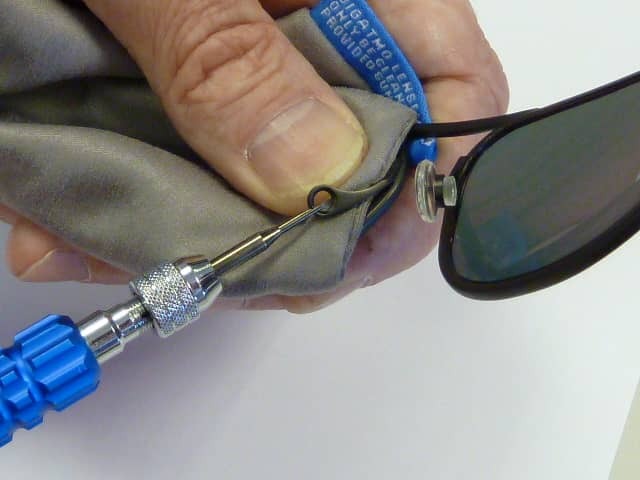 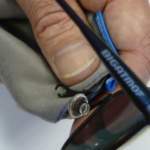 We recommend you protect the sunglasses by wrapping tape around the jaws of the pliers (or using heat shrink insulation) so they don’t mark the pad arm and use a polishing cloth to protect the lenses. 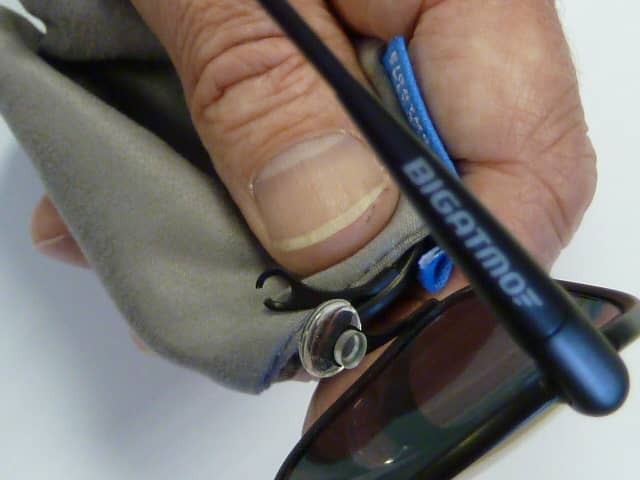 Repeat the process for the other nose pad arm.